﻿ Best Price on Holiday Inn Express San Juan Condado in San Juan + Reviews! 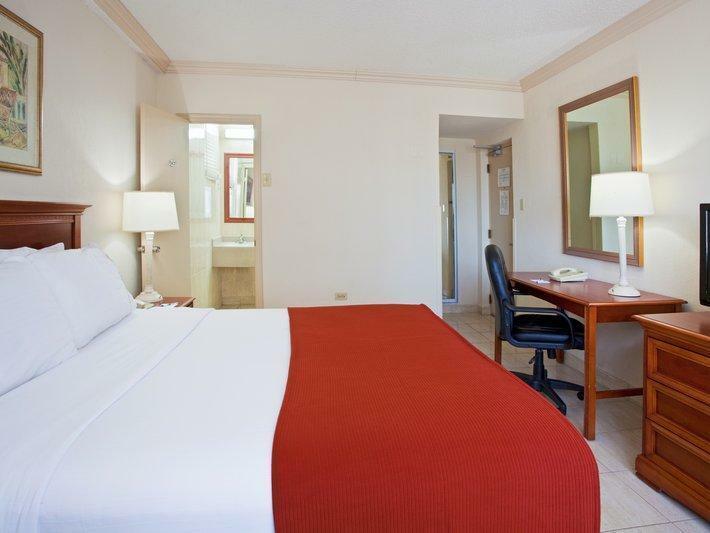 Holiday Inn Express Condado San Juan is located 5 minutes’ drive from San Juan City Centre and 6 km from Old San Juan Main Square. It features a swimming pool with a sun terrace and hot tub. 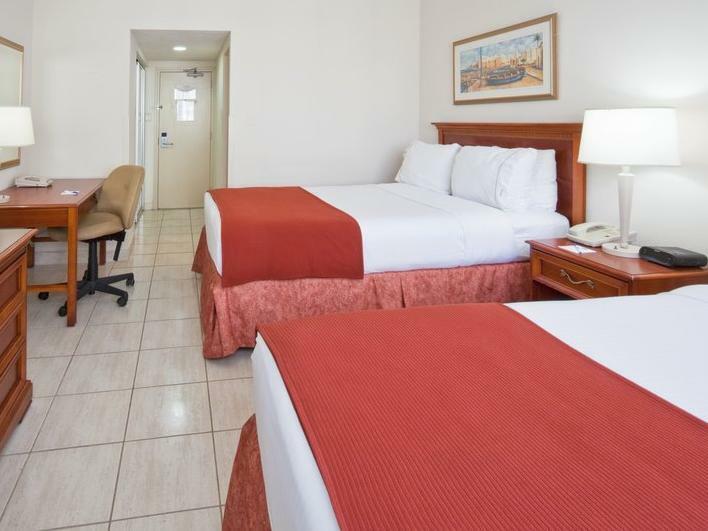 All rooms offer breakfast included on the rate, free Wi-Fi, minimalist décor, air conditioning and flat-screen cable TV. The bathrooms are private and come with shower and free toiletries. Guests at Holiday Inn Express Condado San Juan can find a variety of local and international restaurants and bars just within 1 km. Among these amenities, this hotel offers a gym, business centre and 24-hour taxi service. Condado Beach is famous for its world class shops, casinos, nightlife, restaurants and golden beaches. Holiday Inn Express Condado San Juan is in front of Puerto Rico Museum of Art and 5 minutes’ drive from Condado Lagoon. Plaza Las Américas Shopping Centre is 3 km away and Luis Muñoz Marín International Airport is 10 minutes’ drive away. Please note that a security deposit of 150 USD will be required upon arrival and refunded at the end of your stay after a damage check. The beach and restaurants are walking distance. Not even 2 blocks away! Awesome location! The only thing that would make it even better is if the hotel had a restaurant inside. They do offer complimentary breakfast!!! The manager Richard is very friendly! Thank you again!!! The hotel is in excellent location with adequate facilities and good breakfast. i faced a problem . They charged my credit card twice.